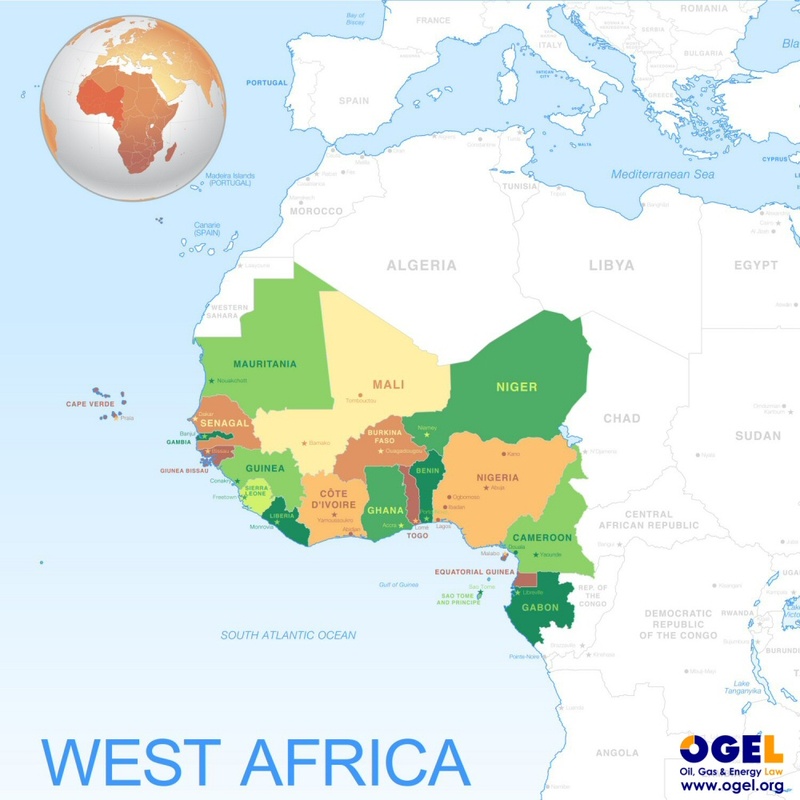 Home > News & Events > News > Call for papers: OGEL special issue on "Oil and Gas Law and Policy in West Africa"
Call for papers: OGEL special issue on "Oil and Gas Law and Policy in West Africa"
Update January 2017: The OGEL 1 (2017) Special Issue on "Oil and Gas Law and Policy in West Africa" has been published, you van download a free excerpt here www.ogel.org/journal-browse-issues-toc.asp?key=70 if you wish. Over the last decade the international oil and gas industry has witnessed considerable changes from the dynamic price and investment cycles to emergence of relatively unknown or frontier countries announcing significant hydrocarbon discoveries, as well as traditional oil and gas importers becoming leading exporters. In the same vein, the West African sub-region has witnessed substantial increase in oil and gas related operations and activities, especially upstream. Examples of new licensing rounds in 'frontier' countries and discoveries from Ghana to Mauritania or Sierra Leone to Equatorial Guinea means that the region's hydrocarbon and energy resources potential will generally remain high in the mid to long term. As at 2013, Nigeria, Equatorial Guinea and Gabon accounted for over 52% of total crude oil production in Sub-Saharan Africa, whilst Nigeria, Equatorial Guinea and Ivory Coast accounted for over 83% of total natural gas production in Sub-Saharan Africa (US Energy Information Administration 2013). Considering the enormous potentials of the sub-region as a hydrocarbon production province and the relatively low level of regional or national consumption and energy access, it becomes imperative to ask questions such as: (i) what are the current and emerging oil and gas law and policy trends in the relevant West African countries and how has such trends hindered or incentivised investments and development of the local or regional petroleum industry as well as economy; and (ii) what are the relevant institutional and regulatory framework(s), challenges and trends in the emerging hydrocarbon 'frontier' countries and the relatively well established ones. From upstream exploration and production to midstream and downstream sub-sectors of the respective petroleum industries' in West Africa, there are peculiar trends and challenges relating to law and policy developments, as well as there are some similar experiences. The purpose of this Special OGEL Issue is to explore these and other related law and policy matters in the evolving petroleum industries in West Africa.